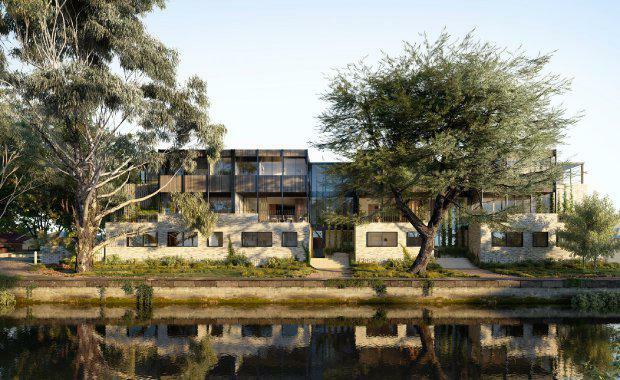 An entrepreneurial group of companies centred around enhancing quality of life -- while also addressing the impacts of climate change -- is set to introduce premium low-impact living in four residences situated along the Elwood Canal at 90 Ruskin Street. The Ruskin Street development, developed by HIP V. HYPE in collaboration with Fieldwork Architects will include technological and sustainable features, with the ambition of enhancing the quality of life for inhabitants while reducing their cost of living and environmental impact. 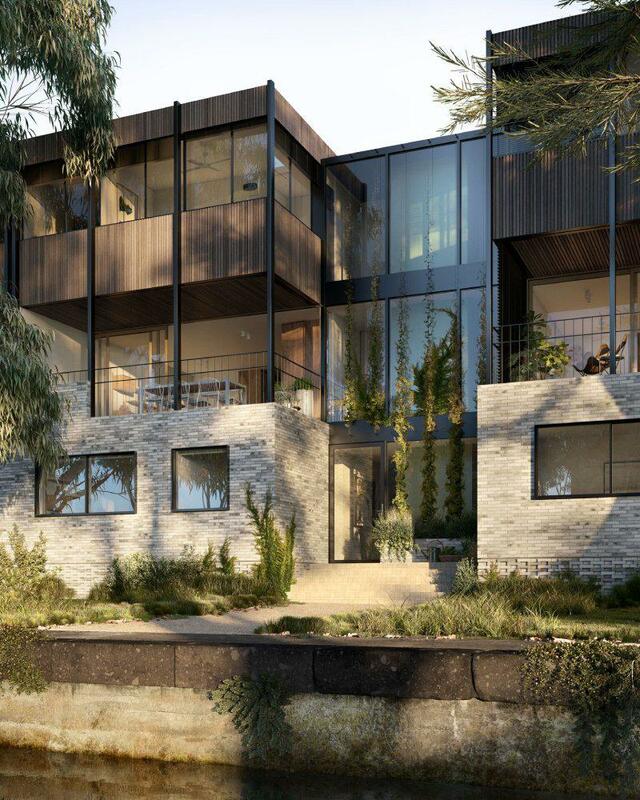 Located within close proximity to the beach and Elwood Village, 90 Ruskin Street’s 290 square metre residences feature two flexible floor plan variations – three or four bedrooms with a two-car secure garage – with views of the canal, the CBD and Port-Phillip Bay. Striking a deal with Tesla, HIP V. HYPE will give their project a strong case to achieve a 7 star average NatHERS rating by providing Tesla Power Wall batteries, electric heat pumps for hot water and hydronic heating. Future residents will be provided with energy efficient air-conditioning and state-of-the-art energy recovery ventilation systems, with fresh air filtered from dust and pollen. Meanwhile in the residences’ private garage, homeowners will have the option of purchasing a premium package that will include a Tesla Model S or Model X vehicle and wall connectors for charging. 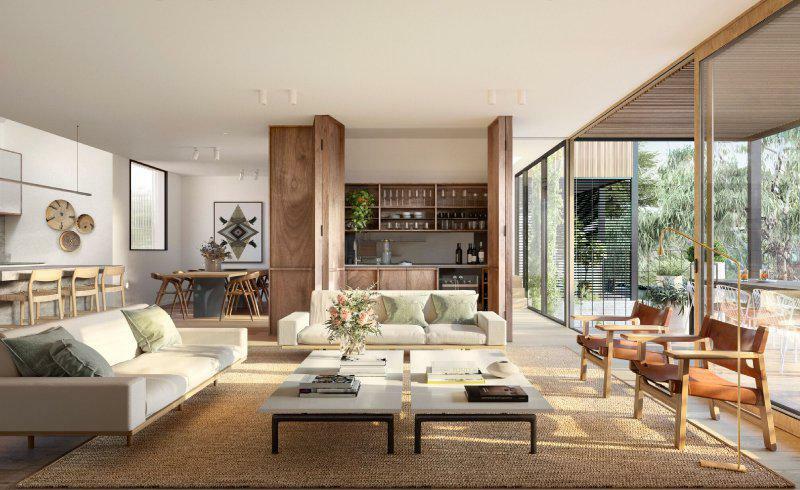 HIP V. HYPE founder Liam Wallis believes the Ruskin Street project lends itself to a partnership with Tesla because of the innovative approach of combining low impact living, high performance and unparalleled luxury and comfort. “True luxury exists only when environmental impact is a priority,” Wallis said. “Our intention is to ensure that the homes we create endure. “In the inimitable words of John Ruskin, after whom Ruskin Street is named, ‘When we build, let us think that we build forever’,” Wallis said. HIP V. HYPE’s 90 Ruskin Street development is the latest project to follow their ‘four pillars’ model, which focusses development, design, sustainability and research to “make better, more elegant, more intuitive, more sustainable, spaces, systems, services and experiences to enhance quality of life for people and address impacts of climate change at scale”. 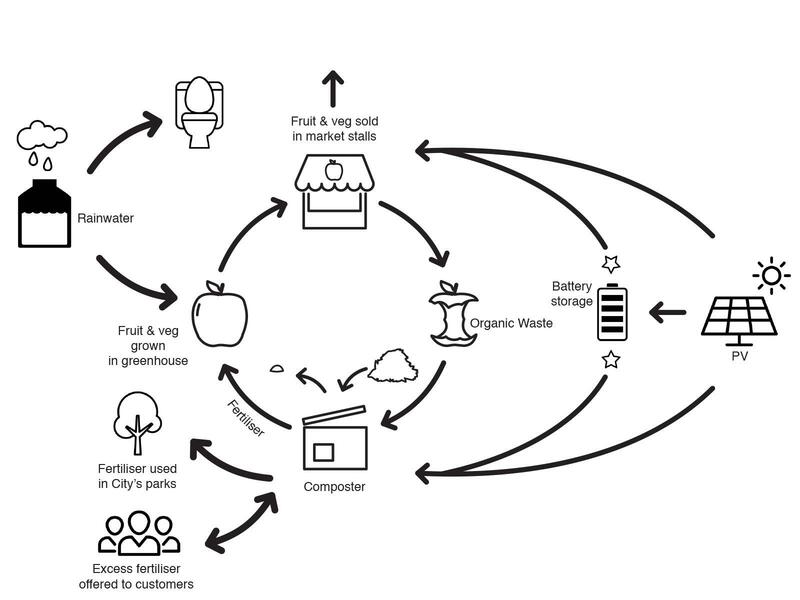 The entrepreneurial firm applied the four pillars approach to their most recognised project, Nightingale 1.0, which is a triple bottom line apartment housing model. Nightingale aspires to deliver apartments that are environmentally, socially and financially sustainable. 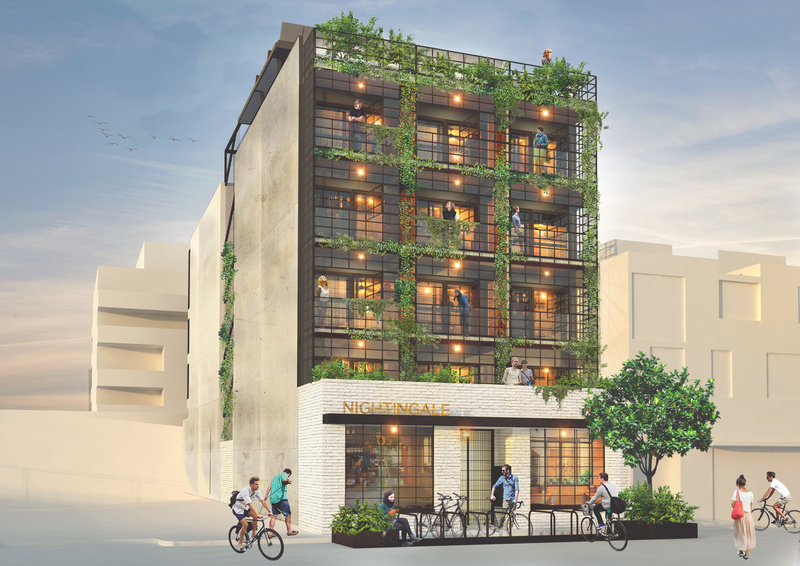 Also noteworthy about the Nightingale concept is that it's an alternative model of development which cuts out the traditional developer, limiting investor profit margin in an architect-led model, transforming the way urban housing is conceived, funded and designed. 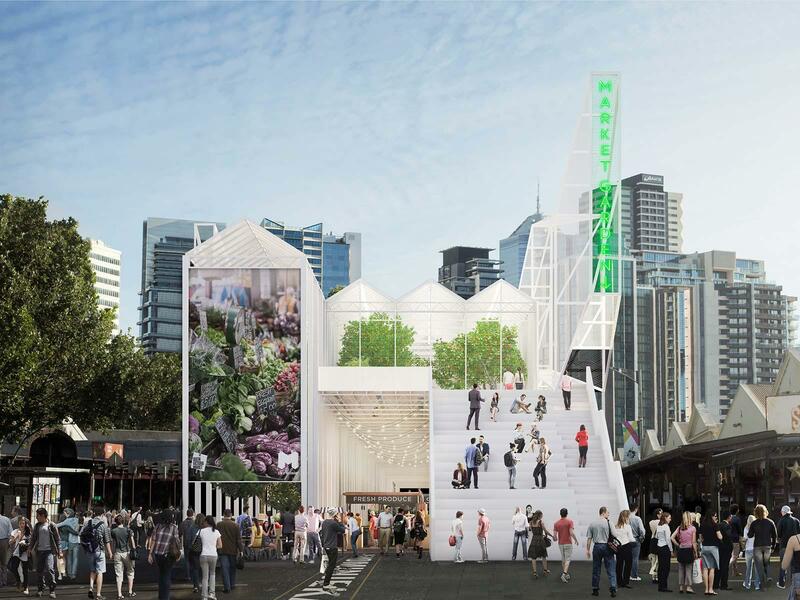 HIP V. HYPE Sustainability has also been involved with the Queen Victoria Market renewal, providing sustainable design services throughout the design of the temporary pavilion which will support trading during the renewal. The pavilion was designed to showcase a number of design and technology innovations to test and communicate the potential of organic waste treatment, solar PV and battery storage. The temporary pavilion aims to act as a living laboratory for ideas to inspire the designs, construction and operation of our future buildings and cities. Construction is expected to commence on Ruskin Street early in 2018. Renders of Ruskin Street are by Gabriel Saunders.